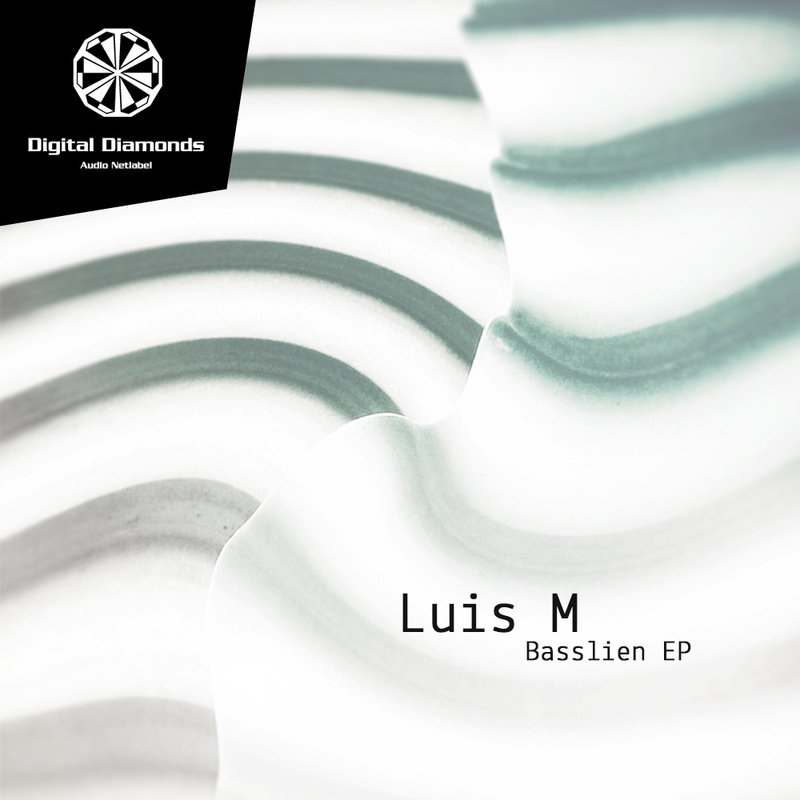 Listen to the first EP of Luis M on Digital Diamonds. This man knows how to combine smooth rolling basslines with an excellent psychedelic setting driving forward. Ken Zo gives on a huge remix of the title track a great impression how to deal with sounds.